IFBB Pro Alvin Small is now a Time 4 Nutrition Sponsored Athlete. 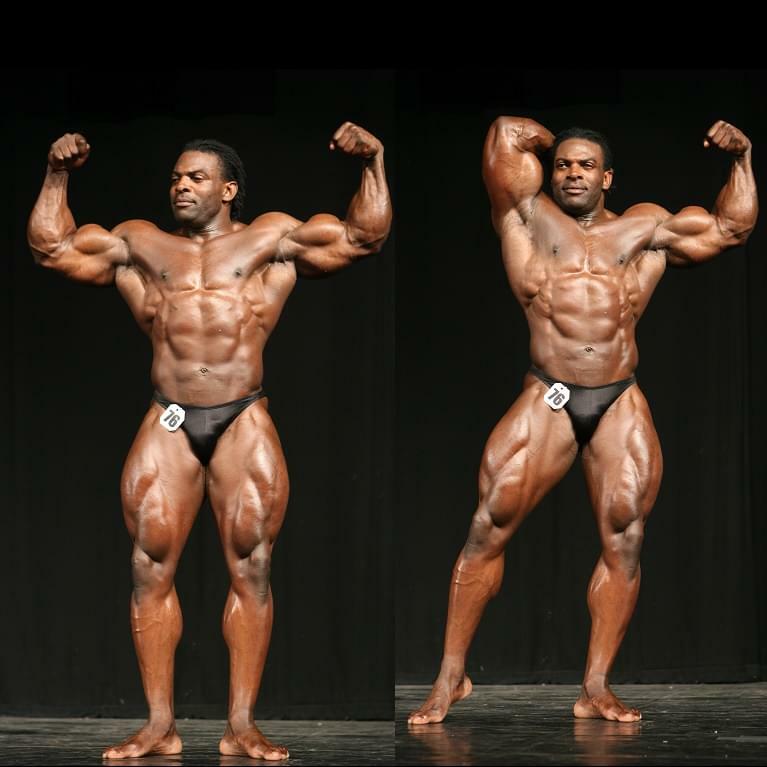 Alvin has partnered with Time 4 Nutrition to help him on his journey back to the stage. Follow us on Facebook: @time4official Twitter: time4official Instagram: time4nutrition . We will keep you up to date with Alvin’s progress on his profile page.